We visited the San Diego Zoo Safari Park this weekend and got a behind-the-scenes tour, thanks to my BIL, who is a donor. We were among the first visitors to see a lioness and her four 1-month-old cubs. They were nursing and toddling around and she was grooming them and SQUEE!!! So cute. 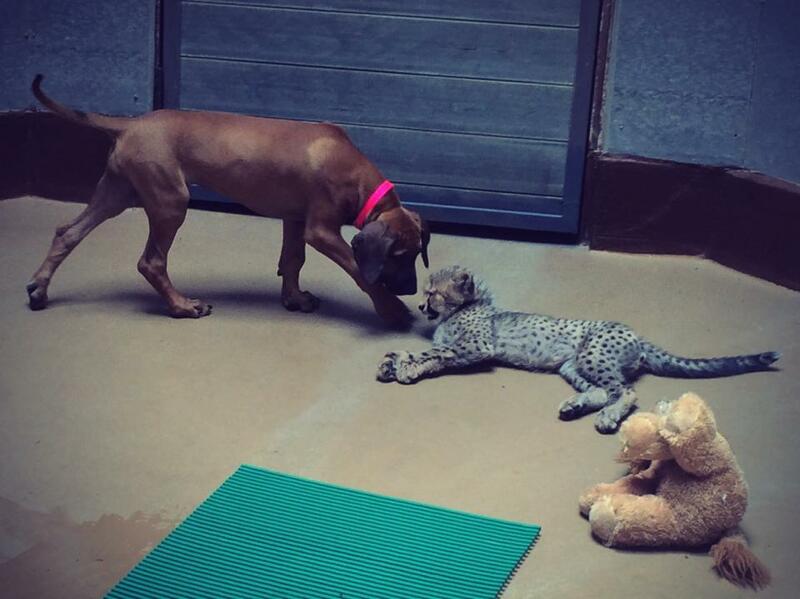 A 12-week-old cheetah is being raised alongside a 13-week-old Rhodesian Ridgeback puppy. Mama rejected the cheetah, so the puppy will be its lifelong companion. I think my ovaries might have exploded. 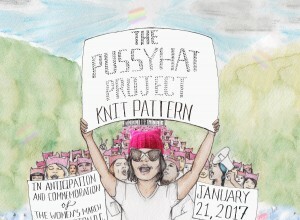 What has given you the warm fuzzies lately? What else is on your mind? Chat away!